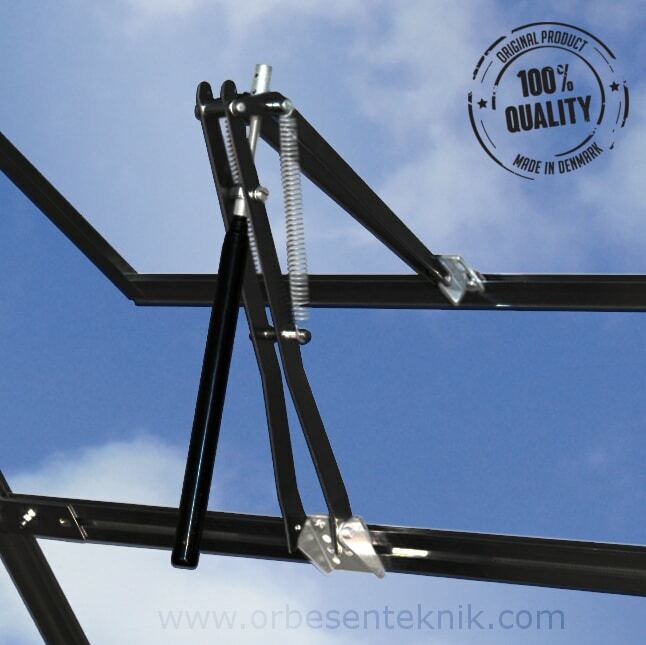 Because of the Easy-Clip-System the Univent® opener is very suitable for operating a sliding door in a greenhouse. This could be if you don’t have any windows elsewhere in the greenhouse or if you need more ventilation etc. As well as for the cold frames, the Easy-Clip-System will make access through the door a lot easier and faster.